The Food Alphabet and More: How About Churros for Your Next Online Food Delivery? 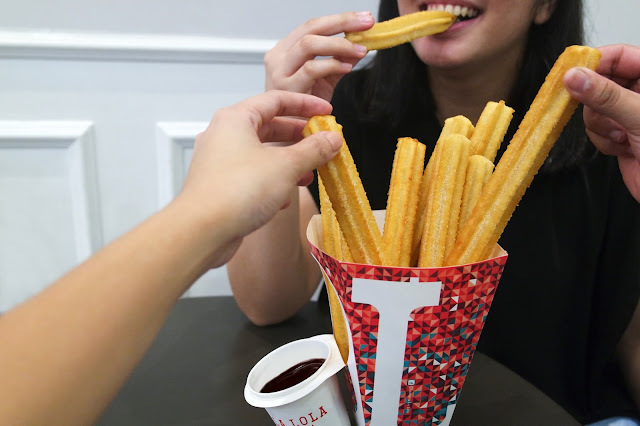 THIS IS NOT A DRILL – Craving for your favorite churros, but don’t have the will and time to brave the chaos outside? 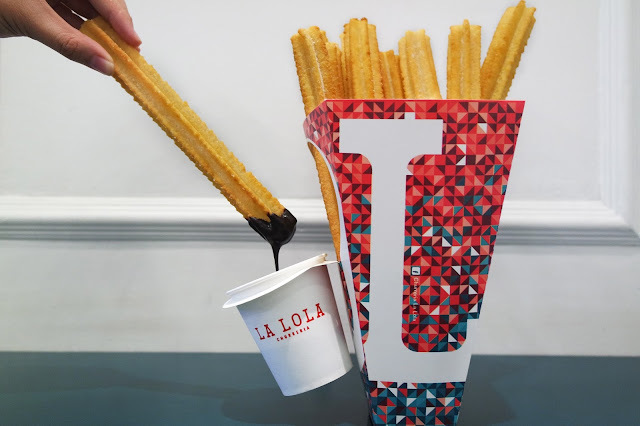 La Lola is now available via foodpanda desktop site and mobile app to serve you happy, messy, and chocolatey smiles! foodpanda is one of the world’s leading online food ordering and delivery platform that enables restaurants to become visible to mobile app and web users. It is headquartered in Berlin (Germany) and powered by tech giant Delivery Hero. The foodpanda app is available in the Apple App Store and Google Play Store. Its interface offers convenience and extensive food options to busy and hungry customers. foodpanda entered the Philippine market in 2014 and now partnered with nearly 2000 restaurants to provide unprecedented access to great food options in key cities and urban centers. Visit www.foodpanda.ph or download the app to order! with foodpanda and shopozo together we can place our favorite food items online and we can save more money compare to other.